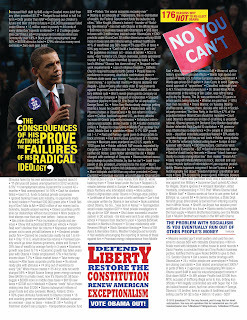 Virginia@: 176 Reasons not to re-elect Obama...pdf needs to go viral! 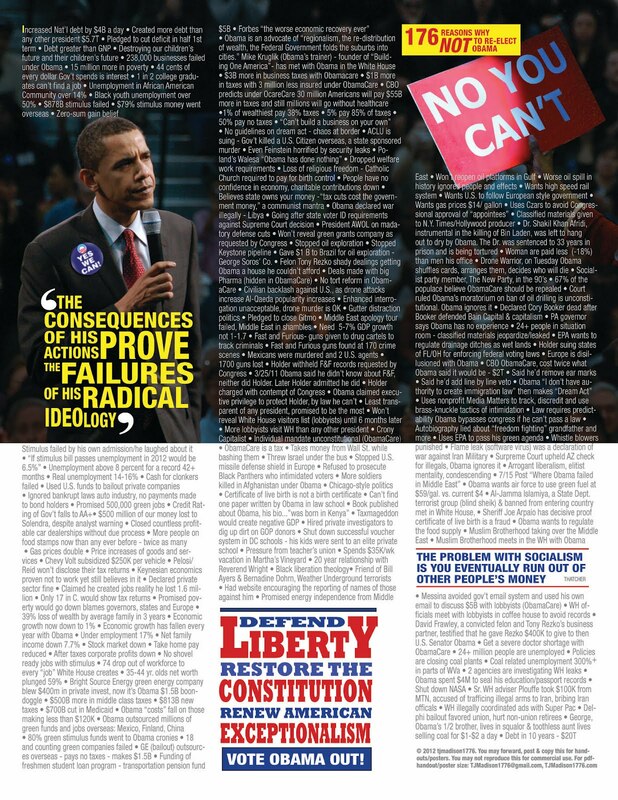 176 Reasons not to re-elect Obama...pdf needs to go viral! Just an everyday citizen, never involved in politics, fed up with Obama. I put this together for people to post, share, handout...go viral. Contact me if you want a poster size file!